I wanted to do something a little different, this is not my typical post; but still along with my natural thought process. Instead of me writing a lengthy post about this subject, I took the exact lyrics from a rapper I listen to. Lupe Fiasco has been on the rap scene for sometime, and tends to make very thought-provoking songs. 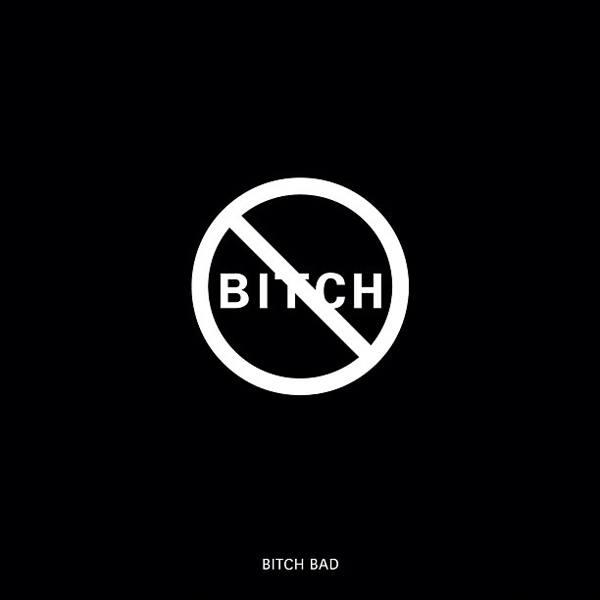 He has a new song entitled “b*%!h bad,” that could be very controversial. It definitely goes against the normal mindset of the popular rapper. I have taken the liberty of supplying everyone with the lyrics to the song. What happened to our rap music? What happened to the balance? What happened to the lyrics? I was watching the MTV Hottest Hip Hop MC’s Part 7 and they were giving their lists of hottest MC’s at the moment. I did not have a problem with the list, it was pretty much right more or less, but there was a particular segment where they compared Meek Mill’s buzz right now how DMX’s buzz was back in the day when he was first releasing his record. Now that particular assessment isn’t that far-fetched except for one thing, Meek Mill is nothing like how DMX was! I mean don’t get me wrong Meek Mill can spit, he gives you street music, but that’s so watered down and tampered now what is really street music? What is really considered that grimy, street music that when you hear it, you can feel the pain in the artist’s voice? Do you really get that feel when you hear I’m A Boss or House Party? Those are two of his hit singles right now. DMX’s first two singles were Ruff Ryders Anthem and Get at Me Dog. Both of these were street anthems, but you can tell from the titles that these songs were geared toward different audiences. I guess they were coming from two different situations when they made their singles, thus the far contrast. But I guarantee that if you sat down and looked at the lyrics on paper, it would not even be a close match. …KEEP READING!